Posted in: Daily Posts. 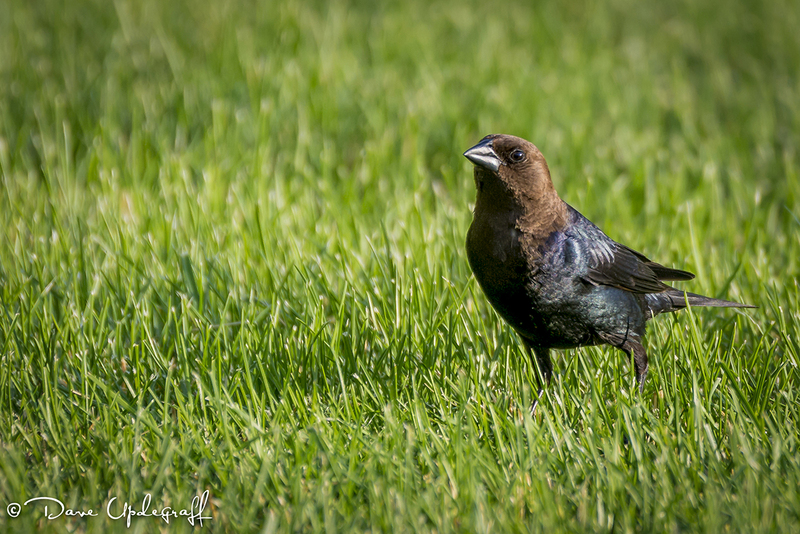 Tagged: Bird Photography, Photography, Sunday chores, Wildlife Photography. If you don’t like to look at birds, you may choose to hit the back button cause, that’s all I have for you today. Great Sunday. Mowed, swept, and trimmed the yard. Even changed the oil in my tractor. I have not done that for several years. Throw in a couple of naps and it doesn’t get much better than that. Jeanne and I made a DQ run later in the evening and then sat out on the patio watching the happenings at the Bird Sanctuary. 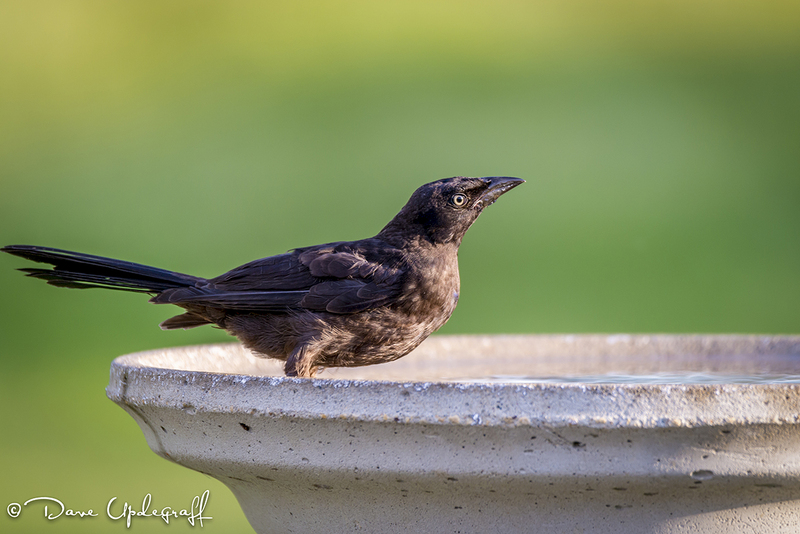 It took me 25 minutes this afternoon to fill the feeders and clean out the bird bath. Fun thing is though they are no longer flying off when I open the back door. In fact as I was changing out one feeder the birds were busy on the other ones. I know this isn’t a very attractive bird but I liked how the light wraps around him and how he is looking up from his feeding frenzy. That’s all I have for you today. Enjoy your first day of the week. Thanks for stopping by the blog. Be careful. Posted in: Daily Posts. Tagged: Good friends, Grand Mound, Iowa, Photography, prairie grass, Wildlife Photography. That’s a lot of images and a lot of bloviating over a four-year period. Thanks for putting up with me. 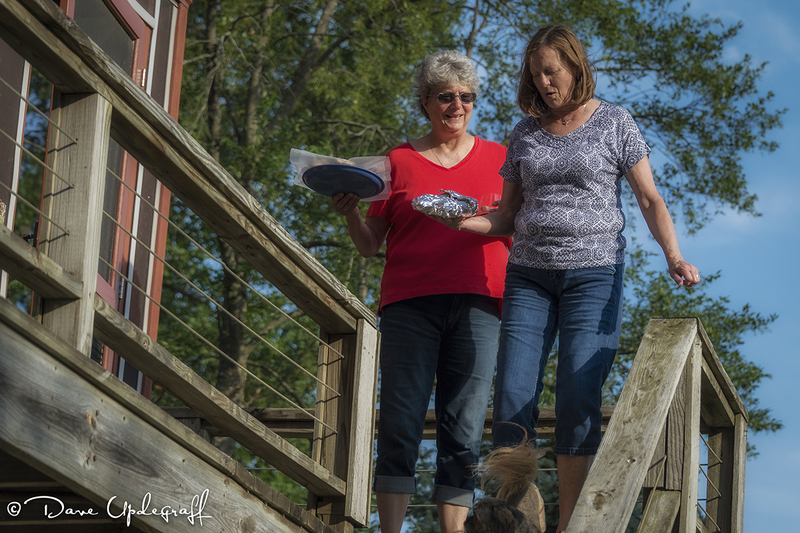 Yesterday we spent a wonderful afternoon and evening with our friends Steve and Becki on their Lazy K farm near Grand Mound, Iowa. Long drive for us but well worth the investment of time and travel. Their house is surrounded by trees, and they have areas of prairie grass and there is a pretty good size pond at the back of their house. Lots of bird feeders set out and lots of different birds visit their property. They both love nature and enjoy the peaceful surrounds. Steve and Becki are wonderful hosts and just do everything to make you feel comfortable. We had a wonderful meal of pork medallions and an amazing cherry pie (with ice cream of course) to finish it off. I took the Phantom with me as I wanted to fly it over their property and give them a nice image of their home from the air. But the wind was very high well outside the limits of the Phantom and with all the trees surrounding their property I didn’t want to risk crashing it into one of those monsters as they would have certainly eaten my craft. So the Phantom stayed in its case in the car. I couldn’t spend all that time in such a target rich environment and not come away with some bird images. 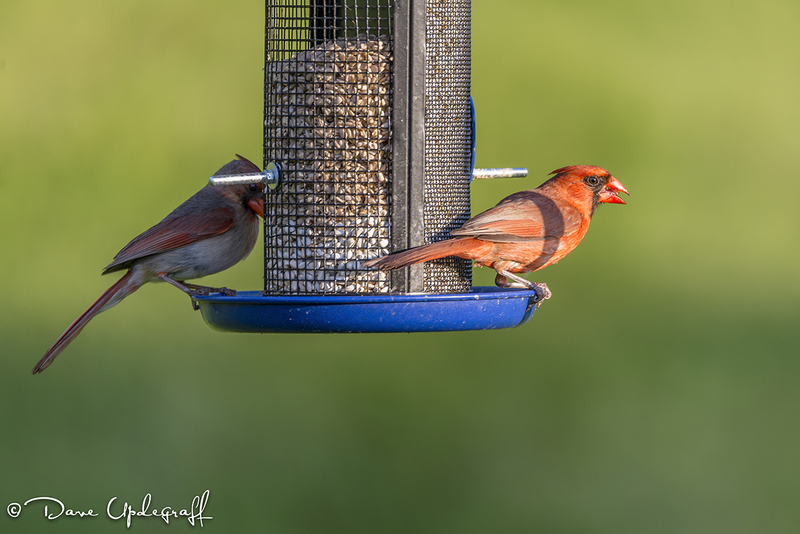 Mr. and Ms. Cardinal visited the feeders while we were there. 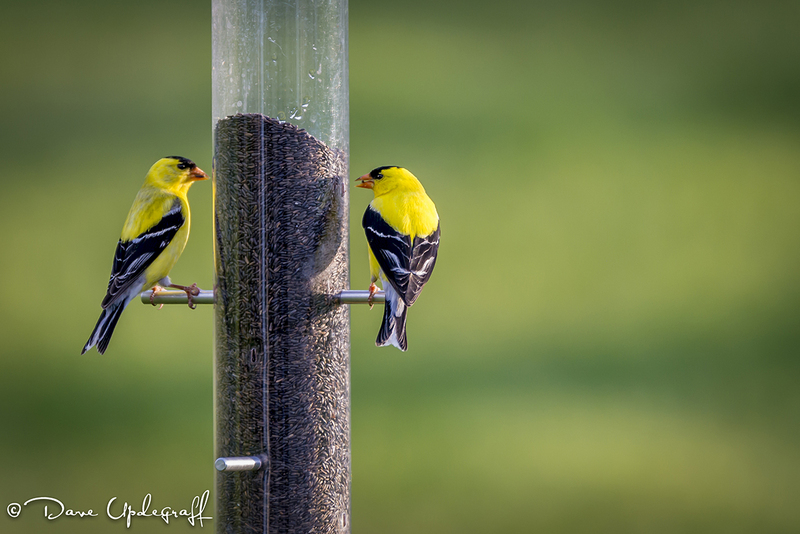 It was kind of tough shooting conditions as their bird feeders are in the shade and at that time of day the birds were being back lite by the sun, plus did I mention it was windy and it made my tripod vibrate sometimes. So a great day, great food, and great friends. It doesn’t get much better than that. Thanks for your support of the blog over the years. I hope to keep doing this for many more years so please stay tuned. Posted in: Daily Posts. 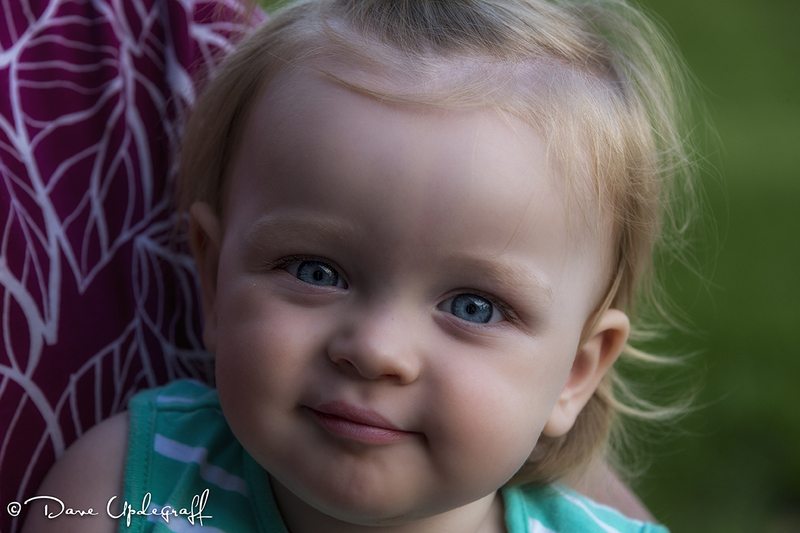 Tagged: 000 Blog Post, 1, Golfing, Grandkids, Hot Summer Days, Lacoma Golf Course, Photography. Tomorrow, assuming I post a blog (and I certainly hope to) I will have reached 1,000 blog posts since starting this in 2010. I used to write a daily journal (started in college) and kept it up for years. I found it to be a great introspective tool and a great mental health exercise. Since I started blogging four years ago, the blog has replaced journaling. I didn’t start with that in mind. Jeanne use to lament to me that she never saw the images I took. I rarely printed the digital images so she was right. 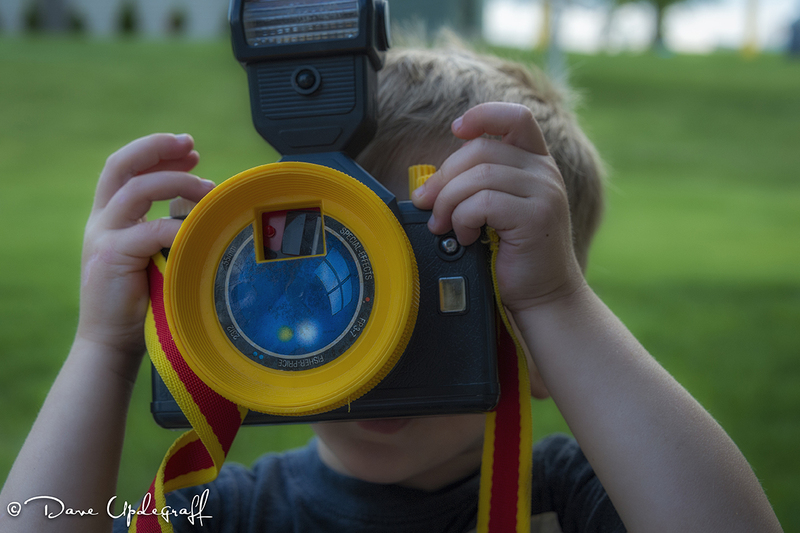 I actually started the blog so that she could see at least some of the images I was taking every day. We had great fun with Josh and Gabby and enjoyed Angie as well. Had a nice dinner and then sat out on the patio watching the birds and showing Josh the different birds. 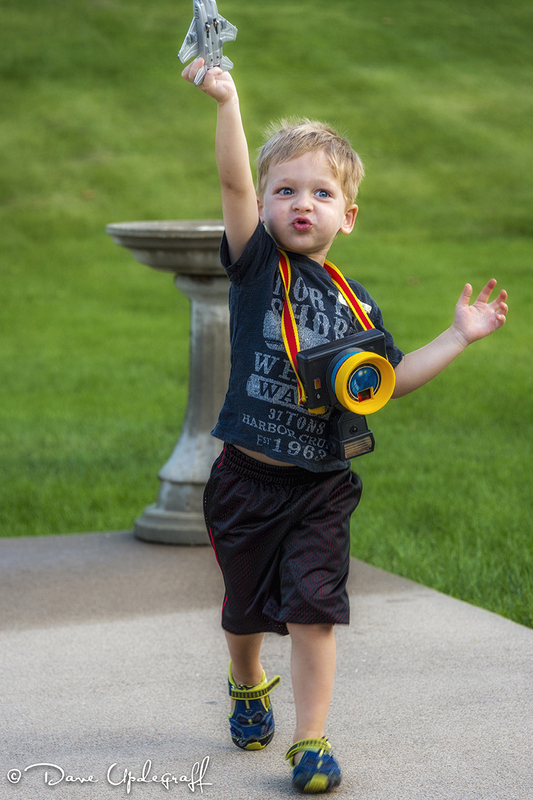 He got his little camera out like Papa and took some pictures of the birds as well. 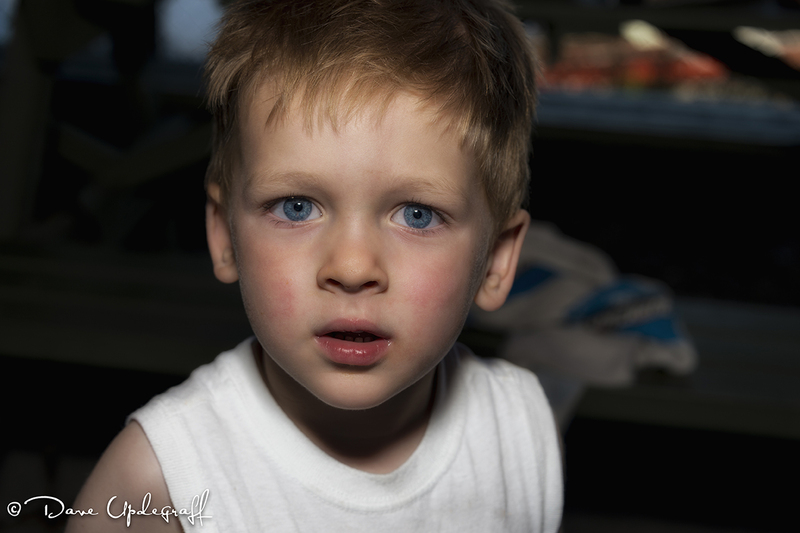 Thanks again for stopping by the blog and your continued support, critiques, comments, and likes. They are so welcomed and beneficial. Enjoy your Saturday and be careful. Yes I did wear a gallon of sunscreen yesterday. Posted in: Daily Posts. Tagged: Friday, landscape photography, Photography, Raging River, Vintage Automobiles. Even though I have the day off, for some reason I couldn’t sleep in, which is frustrating because that is one of the things I like best about being off. I have a potpourri of images for your today. For what ever reason they didn’t make it onto the blog earlier, but I had them tagged as a favorite so I’ll share those with you today. This first image was taken the first of this week and it shows just how much water is coming over the dam at the Hurstville Dam. 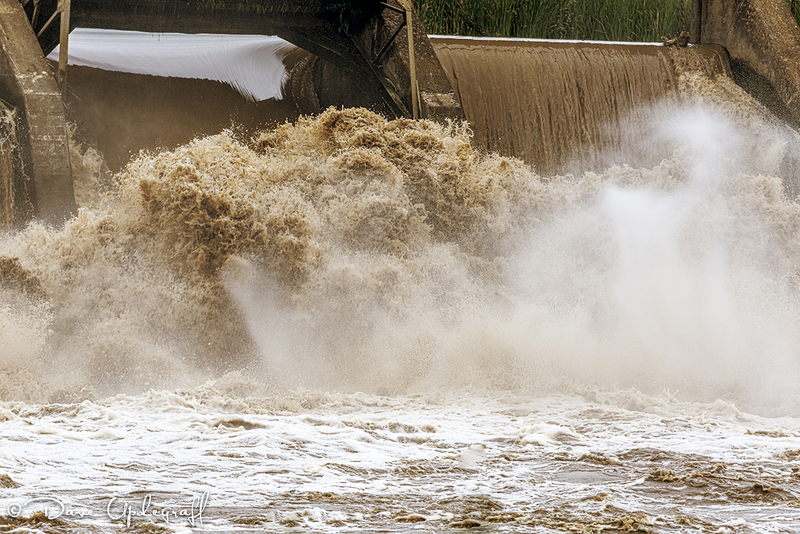 Normally there is a steady flow of water over the dam but on this day there was so much water coming over that it boiled up ten to fifteen feet high. You could hear the roar of the water even with the windows up. A couple of weeks ago a caravan of vintage cars were supposed to come through Maquoketa. It was supposed to last most of the day and there were activities planned around the event including some food vendors and activities for children. Many of the cars didn’t take the Maquoketa turn off and stayed on highway 61. I didn’t know that when I took my camera up to where they were supposed to be on my noon hour. It was disappointing but on the way back to the office I saw this old Chevy pickup and its paint job was just beautiful. 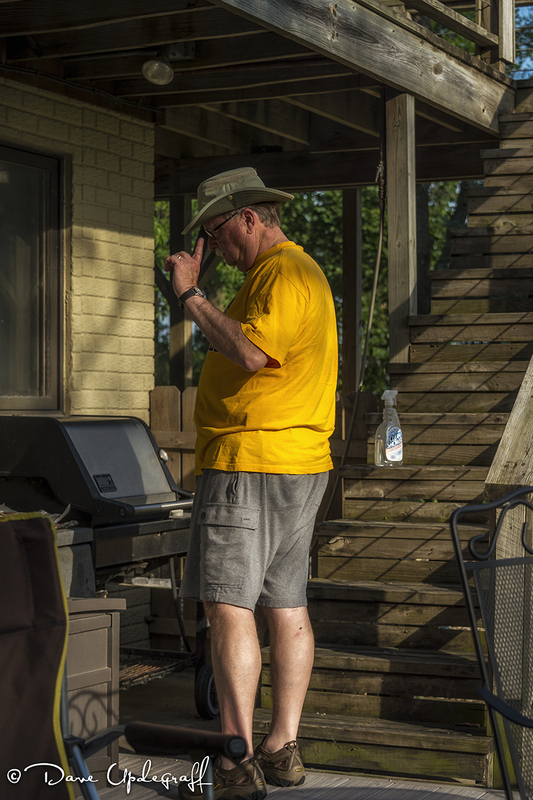 It was certainly the wrong setting and time of day to shoot such a reflective subject but I had no choice. 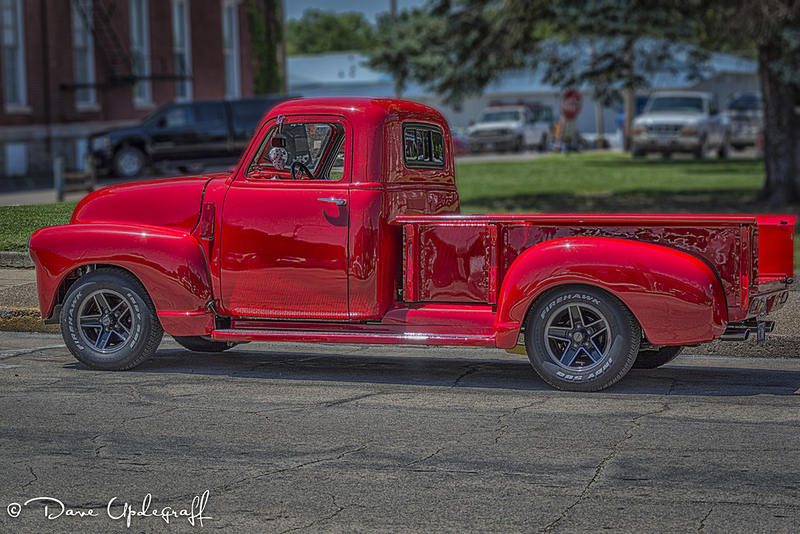 It turned out okay but I would have enjoyed spending some time shooting this vehicle under different circumstances. That’s if for today. I hope to play golf today with my buddies. The weather is a bit iffy but hopefully we’ll get the game in. If so a nap will be in order this afternoon. Maybe I’ll have some time to work on the Phantom tomorrow. Thanks for stopping by the blog. I hope you enjoy your day. Fridays are special even if you have to spend a good part of it working. Be careful. Posted in: Daily Posts. 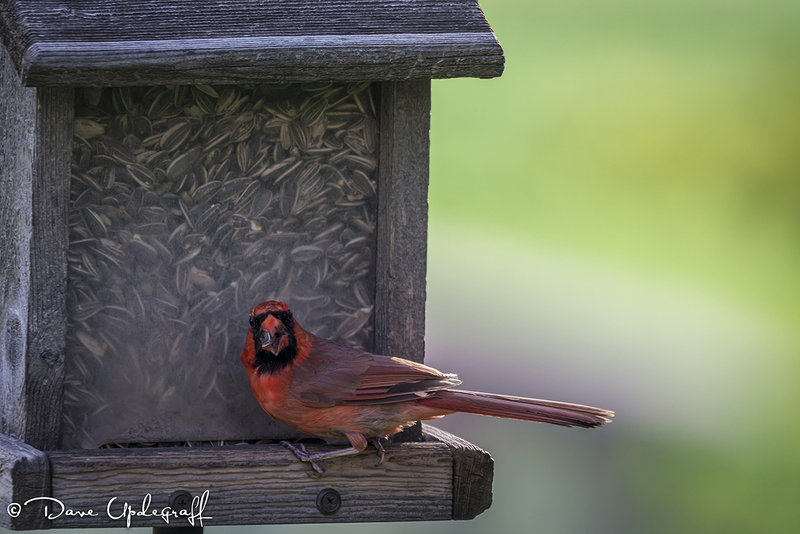 Tagged: Bird Photography, Cardinals, Phantom news, Photography, Stress of the day. 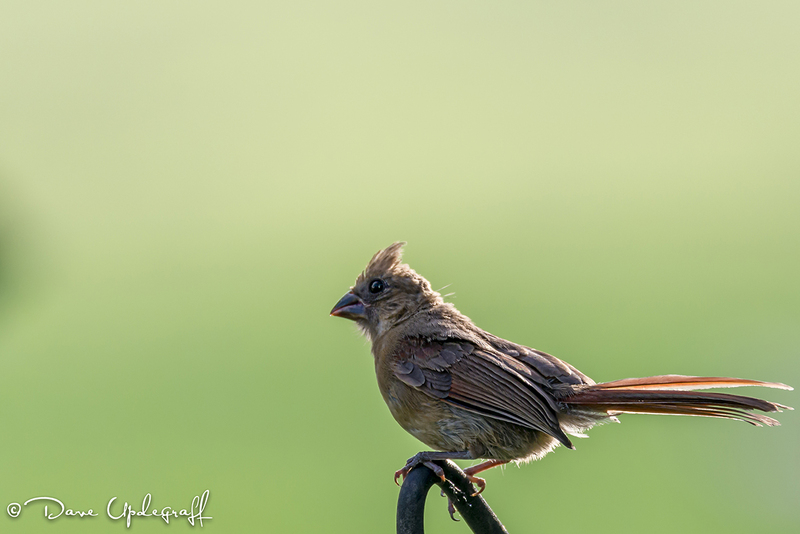 I have a few bird images for you today. No exotic birds but some that I haven’t seen very much of lately. Hectic day at work yesterday filled with lots of disruptions so I didn’t get much of my to-do things done. 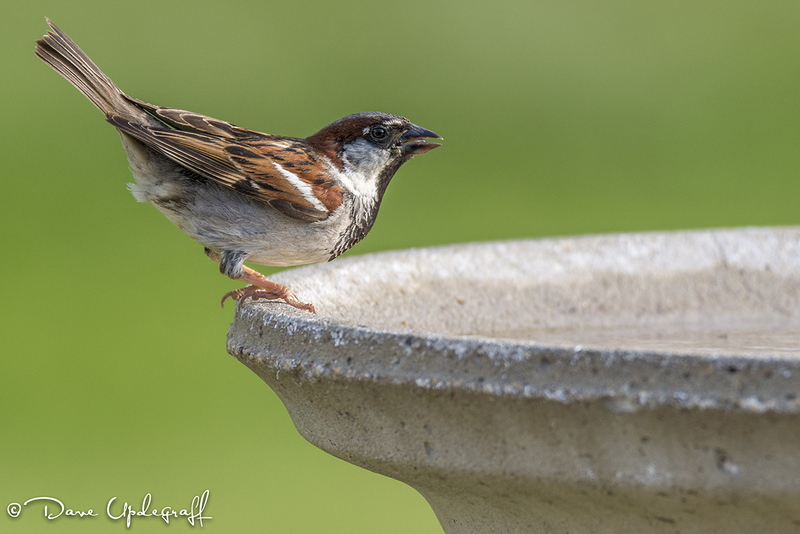 When I got home I had to do my chores at the sanctuary and there were two feeders that were empty again, which were the two feeders that were attracting the birds I do not particularly want. So I made the decision to remove those feeders from line. Hopefully that will slow down the number of birds I don’t want, coming to the buffet. I have found that setting on the patio just watching the birds is very peaceful. 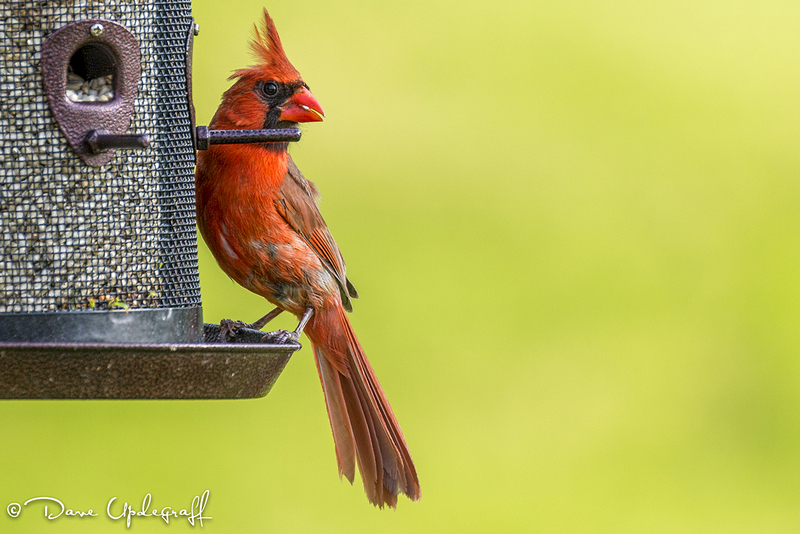 It helps relieve the stress of the day and I thoroughly enjoy photographing the birds as they do their thing. So I guess you could say it is the best of both worlds for me. Certainly worth the effort in cleaning up after them, restocking the feeders, and filling up the bird bath. That’s it for today. Thank you as always for stopping by my humble blog. Enjoy your day and be careful. Posted in: Daily Posts. 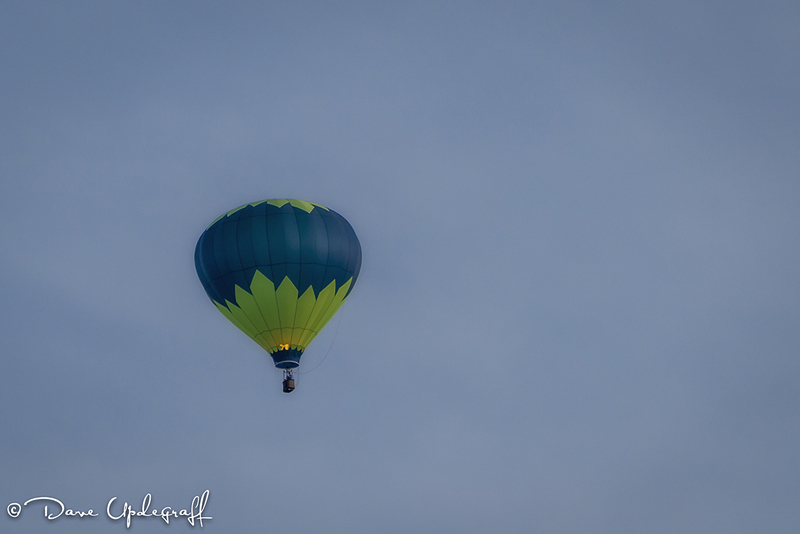 Tagged: Areial Photography, Hot Air Balloons, Neighborhood Happenings, Photography. Anyway after dinner we were sitting at the table and I said to Jeanne that I wasn’t sure what if anything I was going to have for the blog tomorrow because I hadn’t taken any images this day. 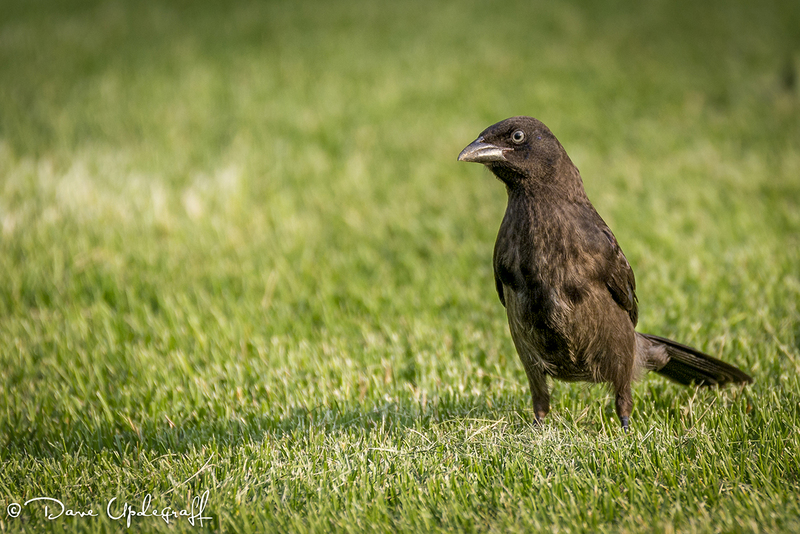 I said I supposed I could always put more bird images on the blog. I mean I take a hundred or more images of birds each day. She thought more images of the Grand Kids might be nice. 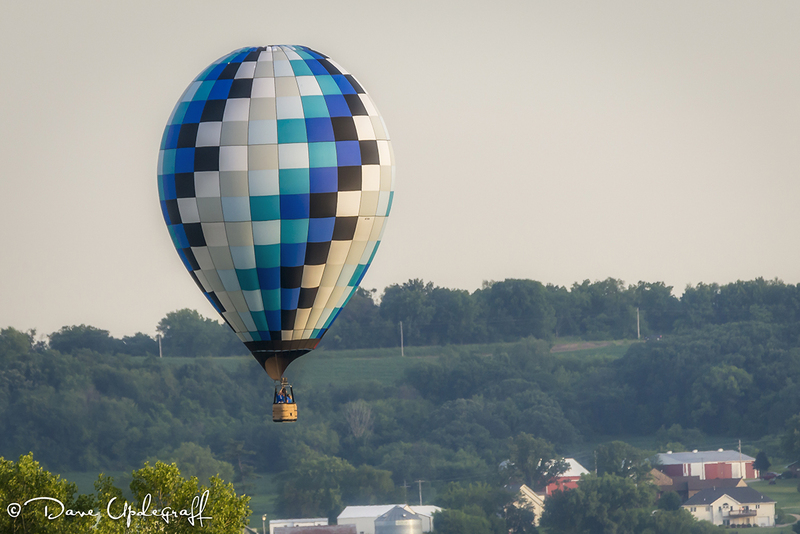 It was then I looked out at the bird sanctuary and saw this hot air balloon looking like it was going to land on the school grounds behind our house. Fortunately I still had the D600 set up with the Tamron 600 mm lens so I grabbed it and went outside to see what was going on. There were actually three balloons floating. The one below was pretty high in the air. The one just above was just above the roof tops and looked like it was going to land. 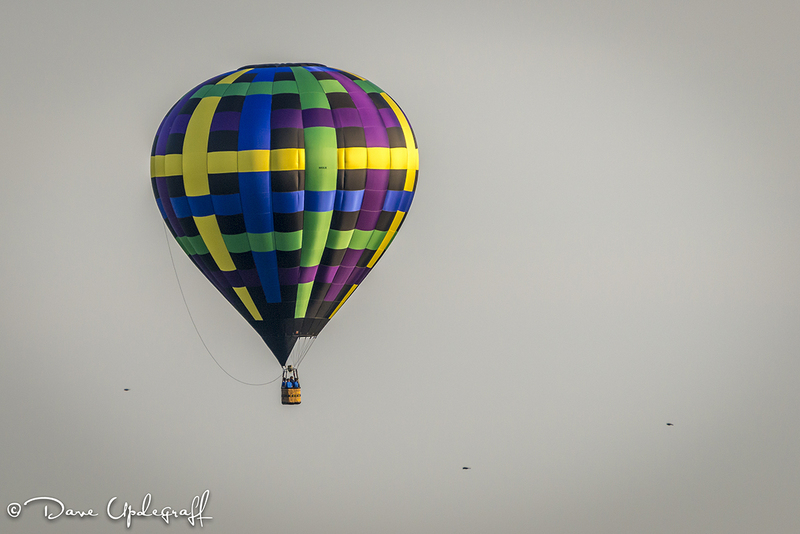 The first image is of a balloon also pretty low and looking like it was going to find a place to land any moment. It did later gain some more altitude but I think the one just above did in fact land over by the school. Anyway it got most of the neighborhood out and looking around. I saw people coming out of their homes and looking towards the sky. It was fun to watch them float though the sky. There use to be a Re-Max hot air balloon that would fly over town occasionally but I had not seen any of the balloons before last night. So a little excitement for the neighborhood and something different to capture images of. I hope you enjoy the balloons. That’s it for today. I hope you have a great mid-week hump day. Thanks for stopping by the blog during your busy day and be careful. Posted in: Daily Posts. Tagged: Child Photography, Grand kids, Grandma, Grandpa, Photography. A short post today. To keep the Grandmas and Great Grandma happy. 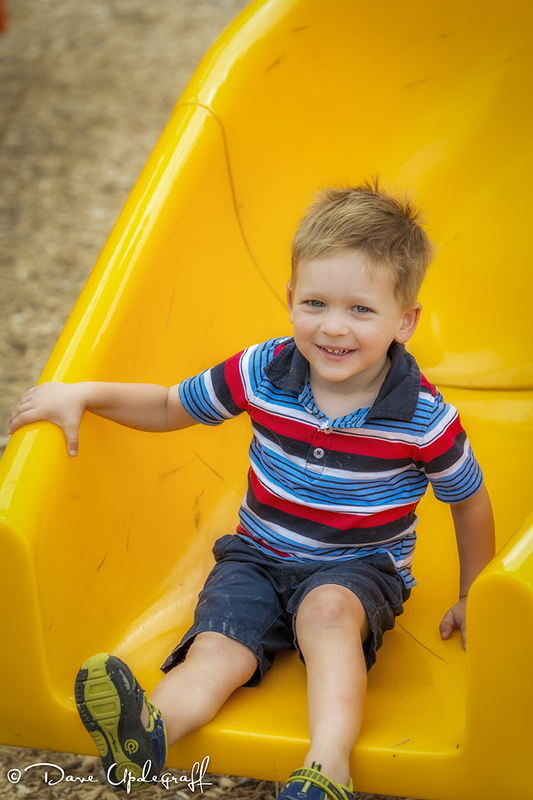 I did take a lot of images of the kids but we were under shade trees, which means dappled lighting and that is not a great way to shoot people. Since I was not doing posing I took what I could get. Gabby is walking now. A little unsteady on her feet but when she falls down there is no hesitation to get right back up. 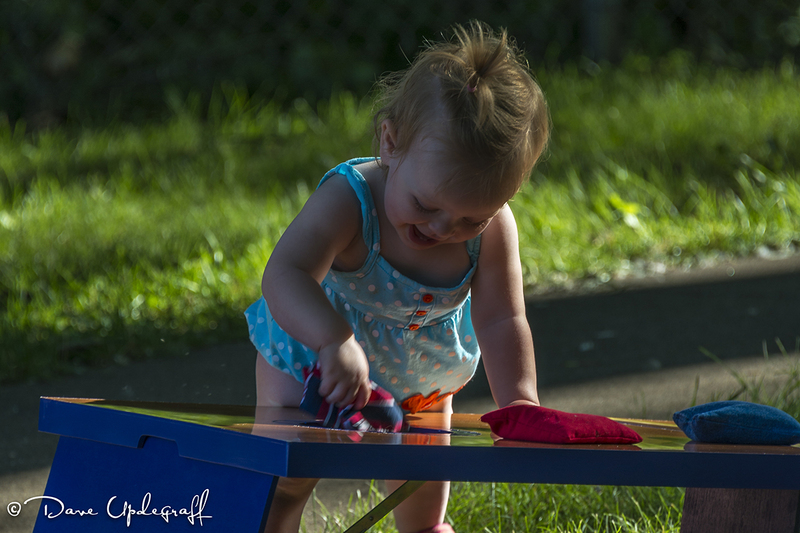 She found putting the bean bags through the hole to be very enjoyable and so Grandma would get them out and she would keep putting them in the hole with a lot of laughter. It was fun to watch. That’s it for today. I told you it was going to be a short post.